There's many ways you can help! The most important thing is to ensure that your voice is heard. If you were an East Coast Rewards member you should write to Virgin Trains East Coast with your reasons for dissatisfaction. If you weren't a rewards member but now you've heard of the benefits wish you had been a member then also say this. The best way to contact them is either by email or post. We recently added our own Facebook page to go alongside our already successful Twitter page. 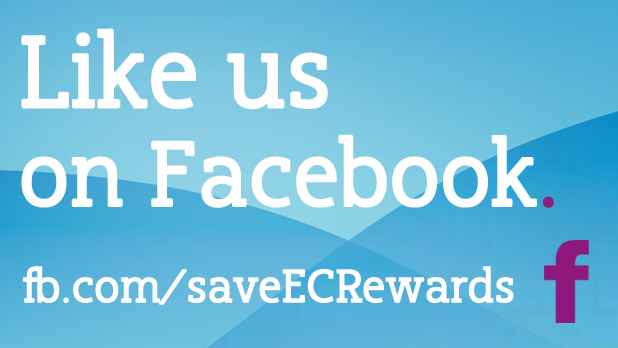 If you like our page you'll be among the first to know if there's any updates to the campaign. 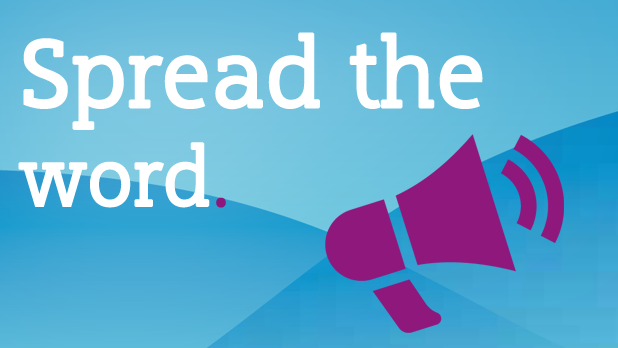 Our Twitter feed has been the longest running part of the campaign with over 1500 followers. Twitter is also where Virgin Trains East Coast are most active on social media. It is a good idea when they publicise anything promoting Nectar that we respond back with our views on the scheme. 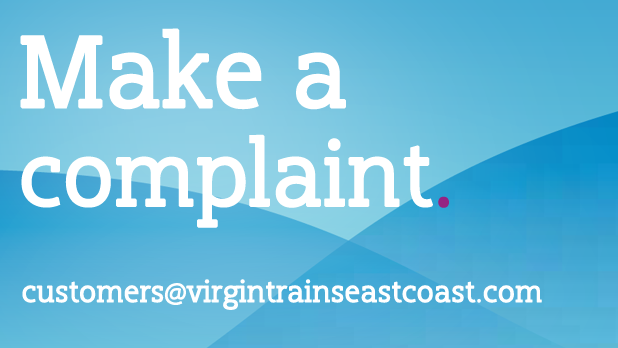 If you don't receive a satisfactory reply from Virgin Trains East Coast then you can escalate your complaint to Transport Focus (the new name for Passenger Focus). You should allow at least 10 working days for their initial reply and only contact Transport Focus when you've hit a dead end with Virgin Trains East Coast. 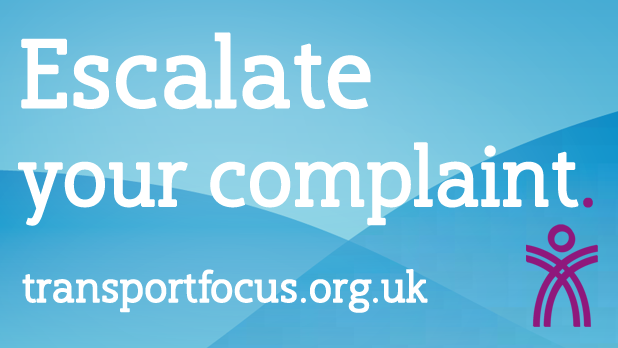 Complete the online complaint form with as much information as you can provide. 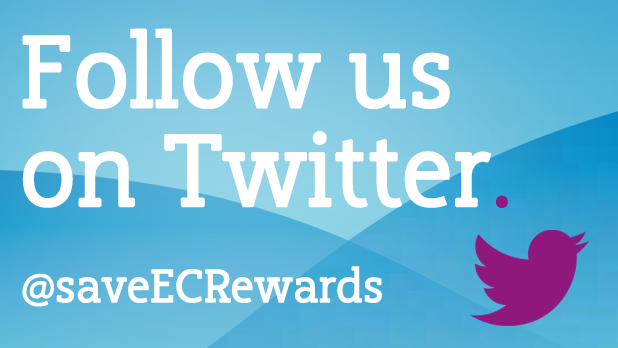 Spread the word about the benefits that East Coast Rewards used to provide. Even those who missed the opportunity to benefit from the scheme in the past could still benefit from it if it made a return. More information on East Coast Rewards v Nectar. Although there's still advantages booking Virgin Trains East Coast tickets on their website, the removal of rewards has meant no more advantages of booking tickets for other rail operators on their site. If you book your other rail travel on another site then Virgin Trains East Coast will lose out on their commission and is the ideal way to protest the removal of rewards. If they see a dip in sales and the associated loss of revenue they'll soon realise how vital East Coast Rewards was to generate trade. Golden rule: do not book with a site that charges a booking fee or credit card fee. East Midlands Trains (Stagecoach) - no Nectar points but cashback on all rail travel via TopCashback. 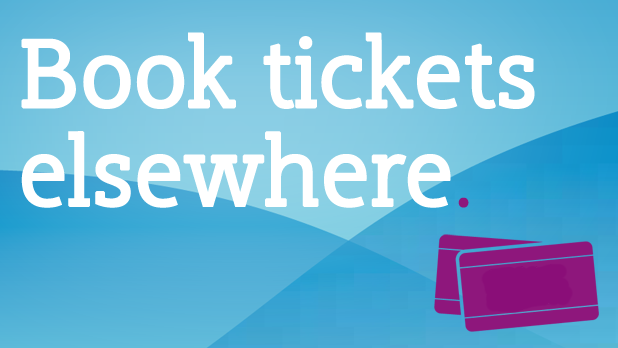 If you're not interested in the cashback options then you can choose any rail operators site to book. Just avoid those booking fees! 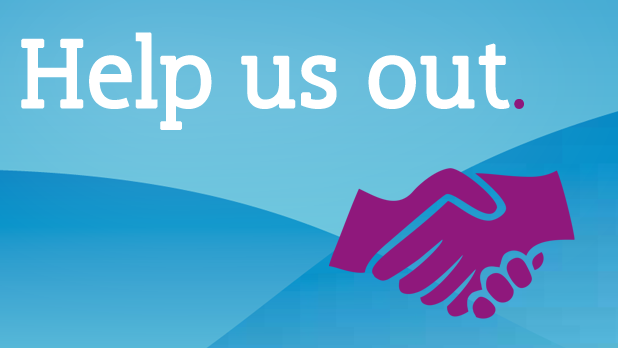 We have quite a few supporters now contributing their time to assist in the campaign. Attending events where Virgin Trains East Coast management have been present (such as Airtime, meet the manager events). Calling into radio phone ins. Writing content for the website. Producing graphics for our social media campaigns. So if you think you can help us please contact us. You can reach us via Facebook, Twitter or send us an email. We have supporters from all the main political parties so don't assume you have to have a certain viewpoint on nationalisation or other rail policy to get involved, all you need is to support the return of East Coast Rewards or a similar scheme.